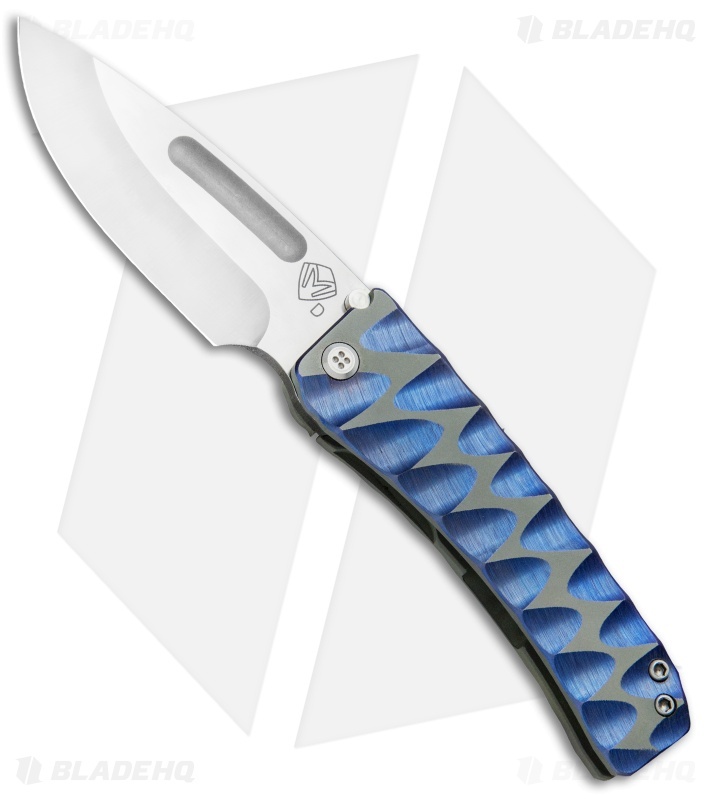 The Midi Marauder from Medford Knife & Tool gets its name from the Z-26 Marauder, known for its awesome firepower and toughness. 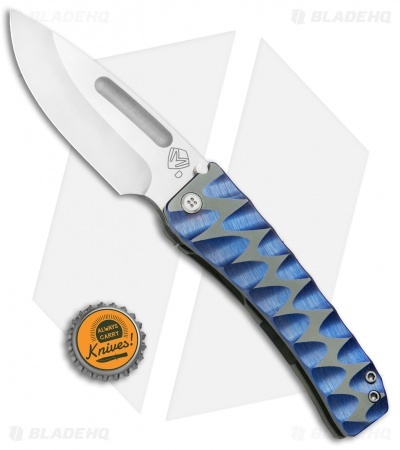 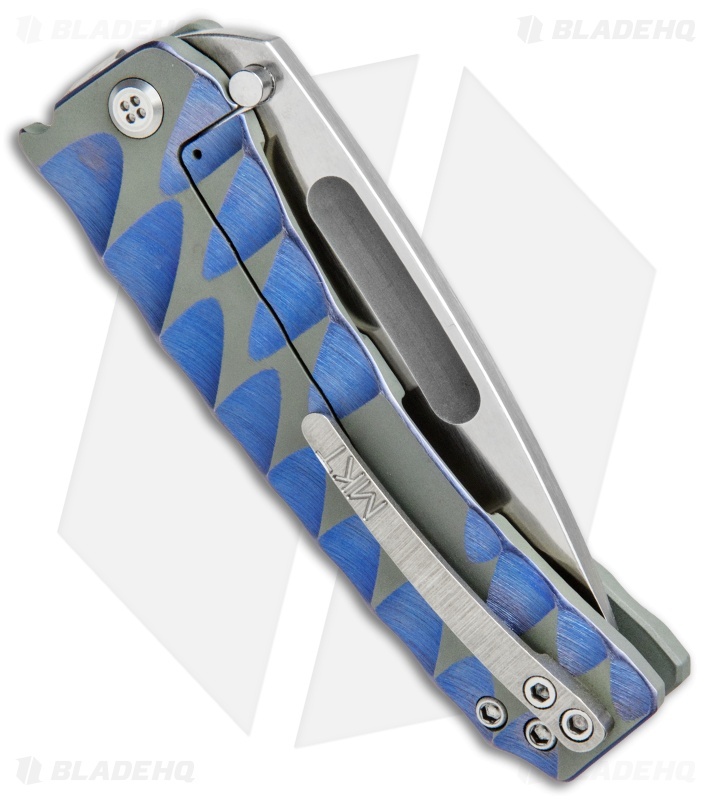 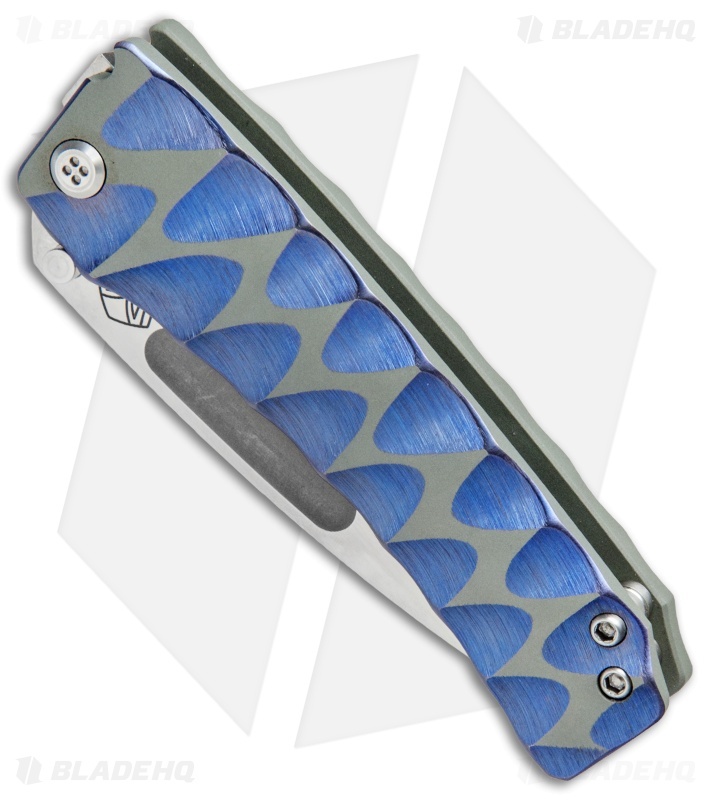 This is a scaled down version of the popular Marauder knife with custom sculpted, blue anodized titanium handle slabs and a satin finished D2 steel blade. Includes a right-hand tip-up carry pocket clip. Comes in a waterproof case.